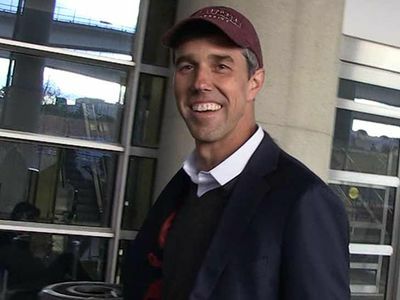 Beto O'Rourke is on the verge of making a decision on entering the 2020 Presidential race ... and he went face-to-face with one of the biggest influencers in America ... Oprah!!! Beto told O during an interview Tuesday for 'SuperSoul Conversations,' he's been thinkin' about running for Prez and he'll decide whether to run before the end of this month. Beto also told a funny story about a recent conversation with Barack Obama, strongly hinting they talked about running for Prez. The Democrat also told Oprah, "I'm so excited at the prospect of being able to play that role." We got Beto rolling into the interview in New York City, but he was mum about his Presidential plans ... but his facial expressions were interesting. 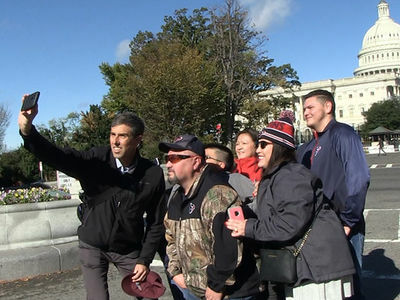 As you know ... Beto got a ton of support and built a national following during his U.S. Senate campaign, before ultimately falling short to Ted Cruz ... and everyone has been talking about Beto possibly challenging President Trump for the White House.